Colorist & finishing artist Dan Harvey shows Boris Continuum Complete + Avid Media Composer users the main differences between three different types of motion tracking available through Boris FX and Imagineer Systems. Part I. Covers the point motion tracker built into BCC for simple motion tracking tasks. Part II. Covers the integrated mocha/BCC Pixel Chooser (found in BCC 10) which can be used for planar tracking and rotoscoping tasks including effects isolation and screen replacement. Part III. 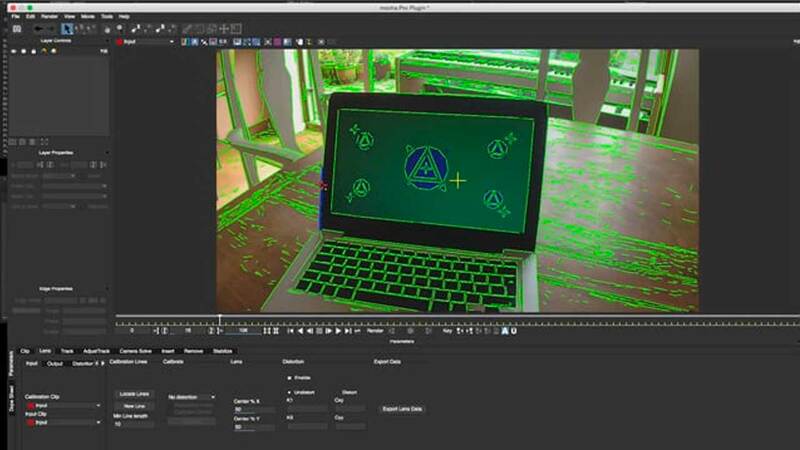 Covers the new mocha Pro 5 plug-in for Avid, which is best for advanced compositing and finishing tasks. The plug-in harnesses the full power of mocha Pro directly in your timeline, including tracking, roto and the additions of insert module, the Stabilize module, Lens module, and the Remove tool. Don’t have Boris Continuum Complete for AVX? Download a demo!